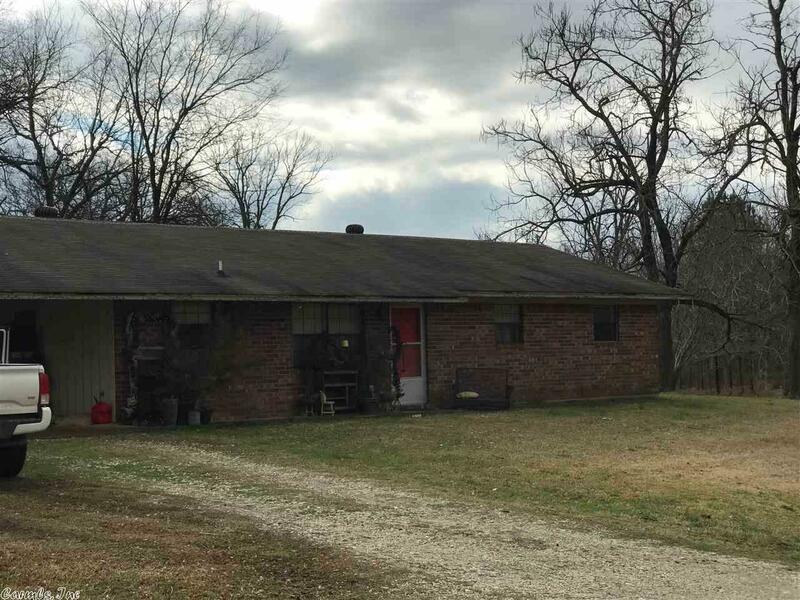 This home is located in the quant community of Okolona where laid back living continues. There's a nice community park located next door so the kids can just walk right over and play. This BRICK HOME sites on a corner lot and offers 3/2, FLR and DN. There's even a LARGE LAUNDRY ROOM with lots of clothes racks for all of your clothes. Previous owner replaced the ROOF and HEAT PUMP...CH/A in 2011. There's even a LARGE SIDE YARD for the kids and animals to play.